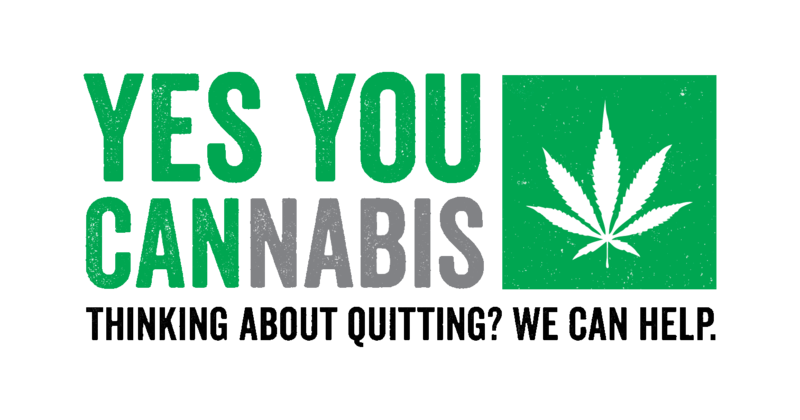 Do you use marijuana frequently? Do you know someone who does? Contact Amanda at 843-792-WEED to get started.